Walking the Haute Route is a classic trek from Chamonix in France to Zermatt in Switzerland. 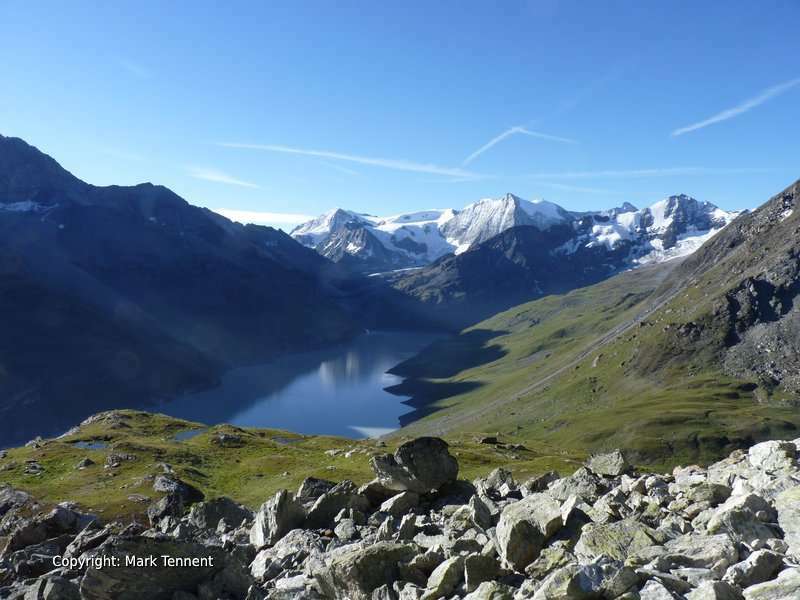 The Haute Route for walkers is a brilliant itinerary linking these two alpine centres. To walk the complete route takes the average walker between 10 and 14 days. If you don’t have the time or inclination you can walk the “highlights” of the Haute Route in a 6 walking days. 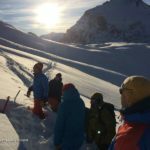 The Haute Route started as a ski-mountaineering journey crossing glaciers and high mountain areas with the equipment and skills to match. The Haute Route has a wide variety of landscapes. High mountain passes, green alpine pastures, wooded hillsides and pretty alpine villages. 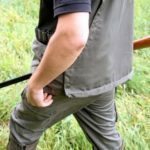 You will walk through green alpine meadows with herds of sheep and cows. The tinkling of the bells complimenting the sound of the streams tumbling down the mountainsides. If you like wild flowers you will see an incredible range, the emblematic edelweiss, the gorgeous blue gentianes and the pungent genepy. 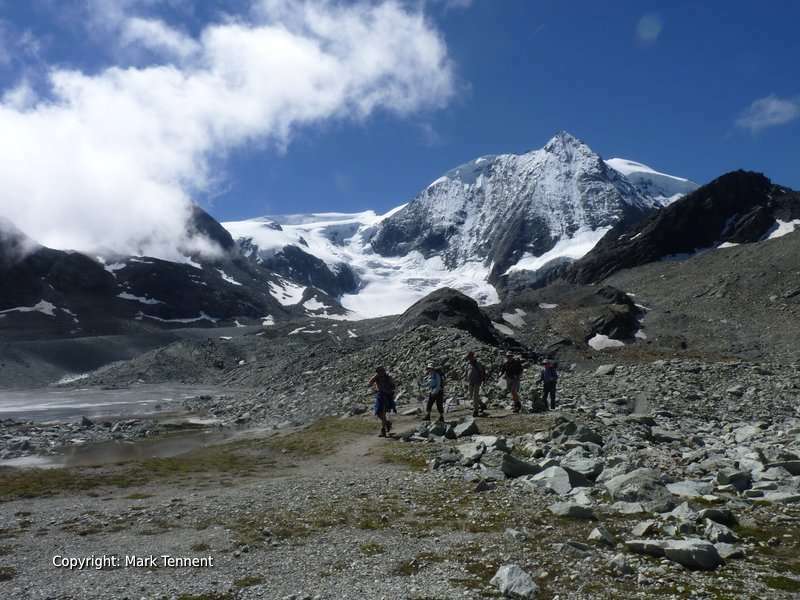 You will walk on glacial moraines next to glaciers in the high mountains between Verbier and Arolla. You will walk through chocolate box alpine villages with flower be-decked wooden chalets. The Alps of your imagination. After leaving Chamonix in the shadow of Mont Blanc the route goes through the picturesque village of Champex in Switzerland. 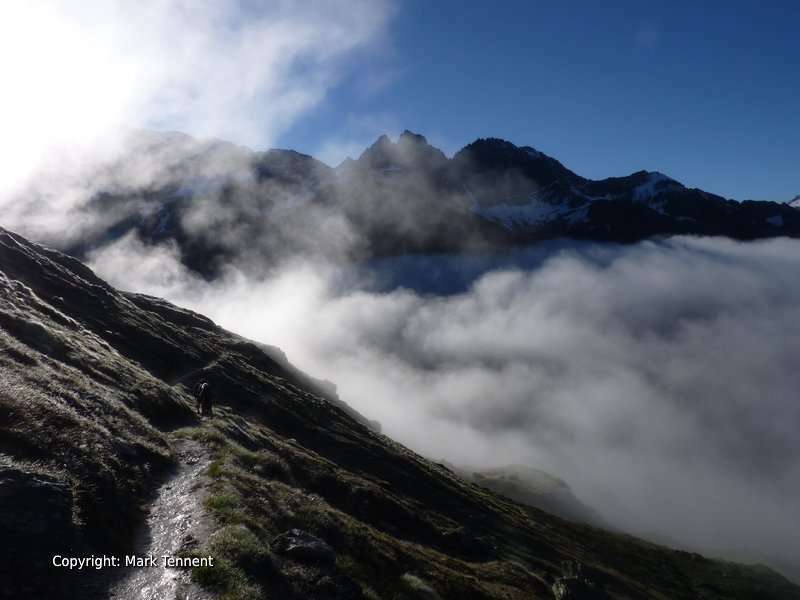 The route then passes close to the famous ski resort of Verbier before going into more remote mountain terrain. You will spend the next two days high in the mountains crossing walking across the moraines below the Glacier de Desert. You will reach the highest point of the Haute Route at the Col de Prafleuri at 2987m before a night at the Cabane de Prafleuri. The next day is stunning walking alongside the Lac de Dix before reaching the moraines of the Glacier de Cheilon. Today culminates with either the Pas des Chevres or the nearby Col de Reidmatten. Here on a clear day you will see the Matterhorn. Your route then “cross-grains” the great ridges radiating down to the Rhone Valley before finally reaching the Mattertal leading up to Zermatt. 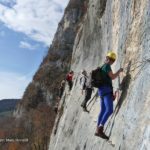 The Europaweg high on the flanks of the mountains is spectacular with alternatives available should the condition of the route be in question. 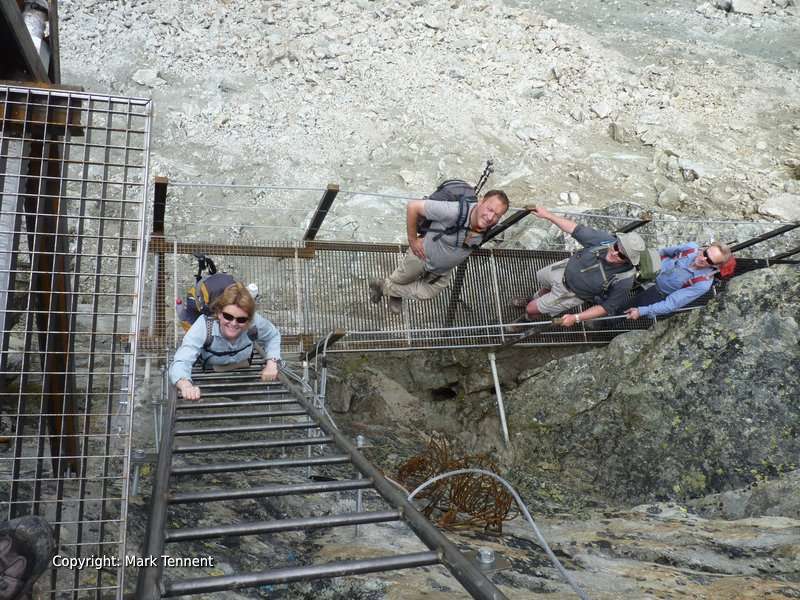 Arriving in Zermatt is a superb finale to this trek. D1 – Saturday – Transfer from Geneva and transfer to first nights accommodation in Chamonix. 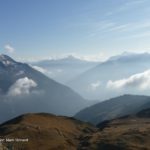 D3 – Monday – Cabane de Louvie to Cabane de Prafleuri. This stage is one of the wildest on the trek. 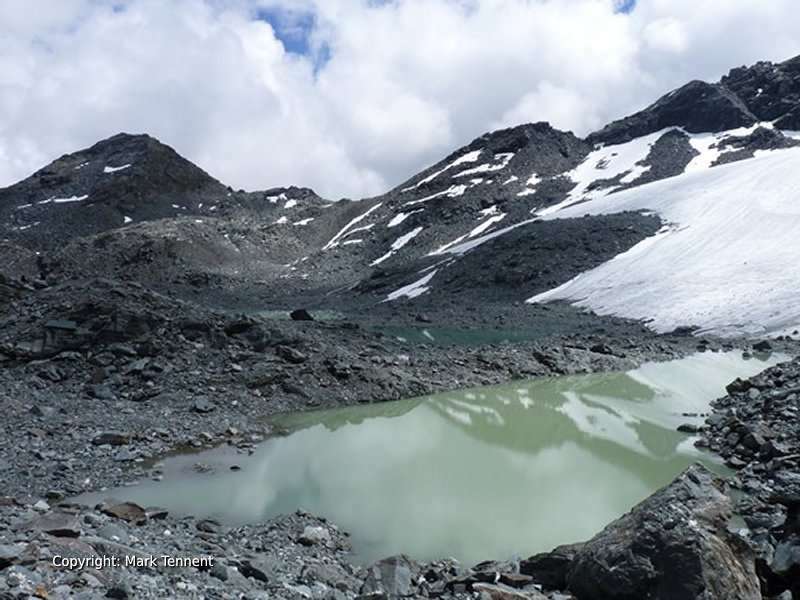 We leave the refuge and skirt the lake before a steady ascent leads to the Col Louvie (2921m). Now we are in the domain of the high mountains with the Grand Desert glacier at close quarters. We skirt just below the glacier on a jumble of moraine before we ascend broken rocky ground. A short scrambly descent takes us down to some small lakes. Another ascent now brings us to the Col de Prafleuri. The descent is quite steep to start before it eases and eventually we reach the welcoming doors of the refuge. 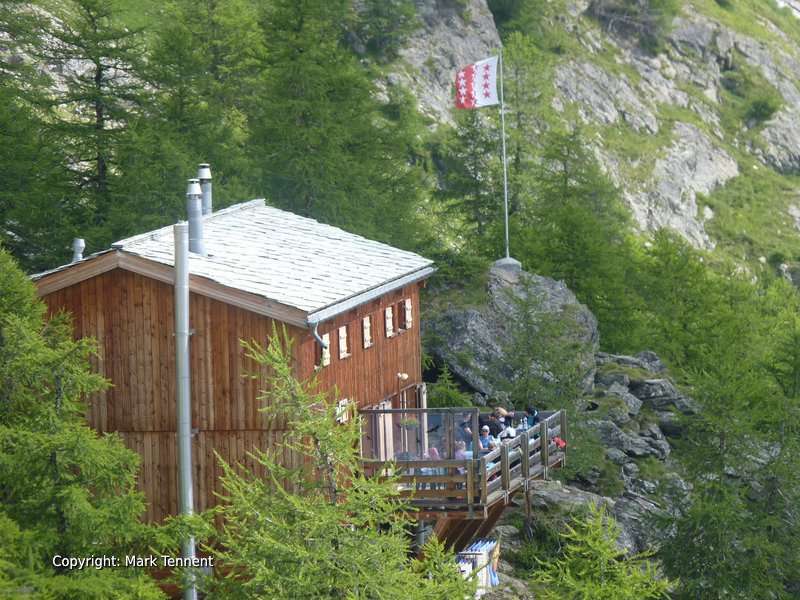 D4 – Tuesday – Cabane Prafleuri to Arolla. Waking early we first tackle the short climb to the Col des Roux (2804m) where we see the Lac des Dix spread out below us with Mont Blanc de Cheilon dominating the end of the valley. A good path leads us down to a track that takes us along the Lac de Dix. At the end we start climbing again and soon cross an aluminium bridge that spans the torrent leading into the lake. The path becomes steadily rougher and we soon find ourselves on the old lateral moraines of the Cheilon glacier. A steep but short climb leads us to the Col de Riedmatten from where, weather permitting, we see the Matterhorn for the first time. The other option is to climb the steep ladders of the Pas de Chevre. Both routes come together on the other side of the ridge and a steady descent brings us down to the pretty village of Arolla. D5 – Wednesday – Arolla – La Sage – Zinal. We transfer by road to the village of La Sage before commencing one of the bigger days of the trek. We climb steadily through alpine pastures before reaching the Lac de Beplan and then further to the Col de Torrent. A descent on a good path takes us to the Lac des Autannes and thence to the dam at the end of the emerald-blue Lac de Moiry. Gathering our courage once more we are soon climbing once more to the Col de Sorebois (2835m) with continuing views of the Valais alps. A path now takes us down to join the winter ski runs and finally the cable car to Zinal. D6 – Thursday – Zinal to Gruben. The climb to the Col de la Forcletta is quite long but it’s also quite varied. From Zinal the path goes through forest and alpine meadows before traversing the hillside with a great panorama over the valley. The path reaches a grassy plateau with alpine chalets amongst the summer pastures and then climbs steeply again to reach the Col de la Forcletta. From here the descent makes its way down into the Turtmann valley and the village of Gruben. D7 – Friday – Gruben – St Niklaus – Zermatt. Turning our back on the village we climb through pine woods before joining a track and then a path that leads to the Gruobu alpine chalets. The ascent is now quite gentle as we follow the tumbling mountain stream but soon we find the ground steepening before reaching a small lake. A route across a boulder field leads to the Augstbordpass. The initial part of the descent is steep and early in the season it is often covered in old snow. Our route now takes us across a large boulder field that can be awkward but once passed we soon reach a great viewpoint overlooking the Mattertal valley. A final descent to St Niklaus. Transfer to Zermatt. Evening in Zermatt. 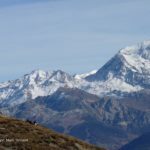 D8 – Saturday – Zermatt to Geneva Airport by Train. Depart after breakfast. Clients return to Geneva by Swiss Railways in about 4 hrs allowing the possibility of being at the airport at midday for an afternoon flight or other onward journey. Accommodation: 2 nights: Huts (shared dormitory type rooms); 5 nights: Hotels (twin rooms). Dinner, Breakfast and Picnic lunches.